Now selling beer and wine! New hours and live music Saturdays! Local beer now on tap! 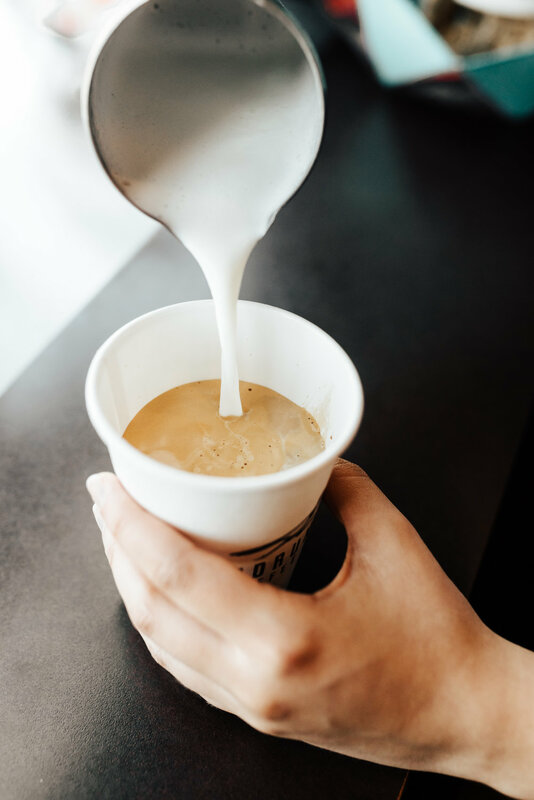 Roadrunner Coffee Co., established in 2008, is a coffee shop and drive thru proudly offering specialty espresso drinks, energy drinks, cold brew coffee, teas, breakfast sandwiches and burritos, lunch menu, pastries and more. Now serving local beer on tap! It is the mission of Roadrunner to provide always excellent and efficient customer service, offer consistent, quality drinks and foods, support other local, small business, and constantly strive to improve. We are located at the Northwest corner of Thornydale Rd and Linda Vista Blvd in the Safeway shopping center across from Mountain View High School.